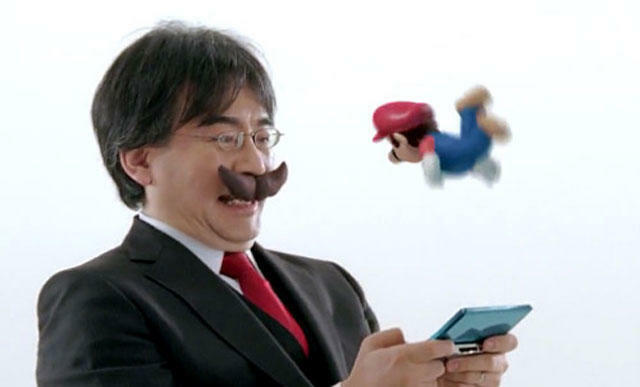 Nintendo's Satoru Iwata was a brilliant man. Today, we learn about another of his feats. The Pokémon Company President Tsunekazu Ishihara revealed that Iwata played a massive role in getting Pokémon released outside of Japan. Speaking with 4Gamer, as translated by the folks at Siliconera, Ishihara explained that it wasn't until the then President of Nintendo, Hiroshi Yamauchi, issued the edict that they decided to have Game Freak release Pokémon Red and Blue in America. The Pokémon Company and Game Freak had no desire to release a foreign version of their game, but, clearly, they had to do what their boss said. To begin with, Iwata-san got the source code for Red and Green, and bam, read through it all, then began mapping out a course on how to make a foreign version for it. Iwata-san first did the analysis, and with those instructions, Nintendo's Murakawa-san [Teruki Murakawa, then Assistant Department Manager of the plan production headquarters] went on to work on its localization. The story I heard from Murakawa-san was also a very funny one. Murakawa was an engineer in the hardware field, but one day he was told by his superior to 'go do an employment examination for the project.' This basically meant to go visit Iwata-san and for Murakawa to carefully examine and see if he could accomplish the work himself. So he stepped into Hal Laboratory, and you had Iwata-san there telling Murakawa-san about all the work he has done up until then. They say that the talk ended up lasting from noon until midnight. What else was Iwata responsible for, I wonder. The man fixed the code for what we came to know as EarthBound before it's release. He also got an extremely buggy version of Smash for the GameCube working for Sakurai and company. He was a great programmer, and I'm sure the folks at Nintendo remember him fondly.